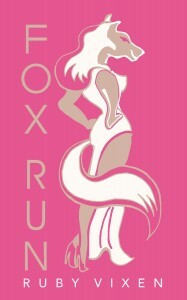 Fox Run Vineyards in Penn Yan New York asked me to create a label concept for their most popular wine The Ruby Vixen. It’s the kind of stuff that women blush over and like to parade around by the gallon full. You gotta know it’s good.